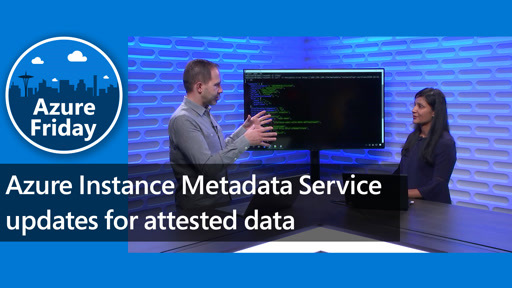 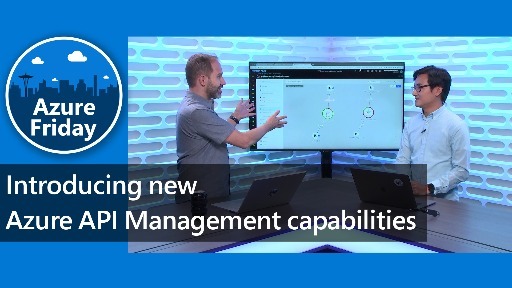 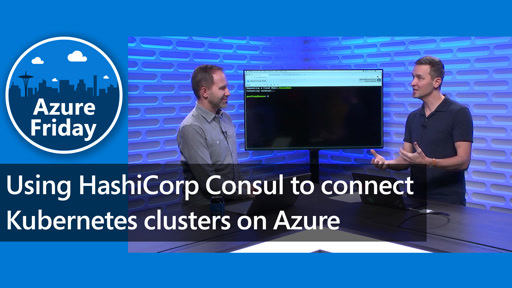 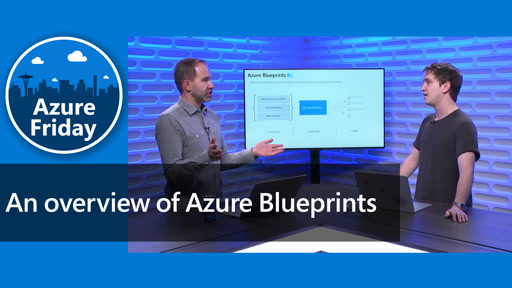 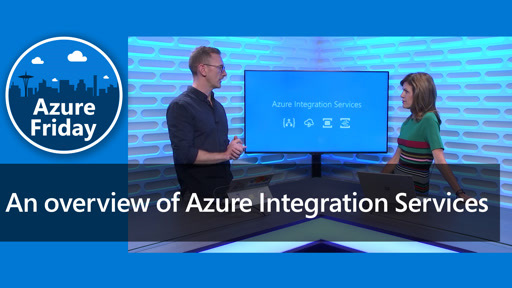 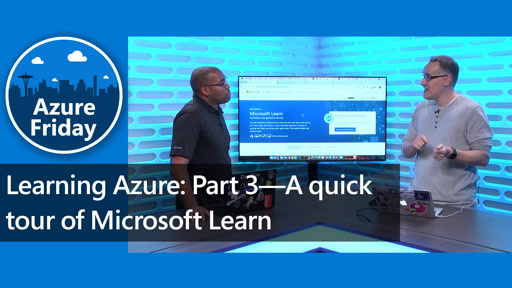 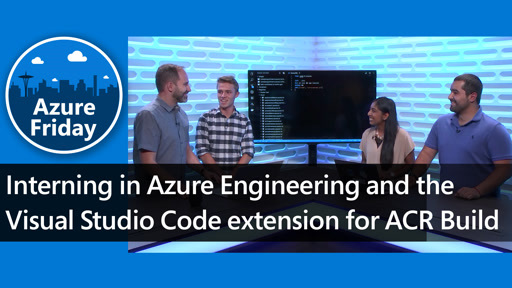 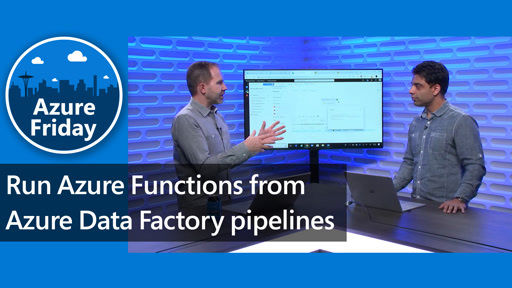 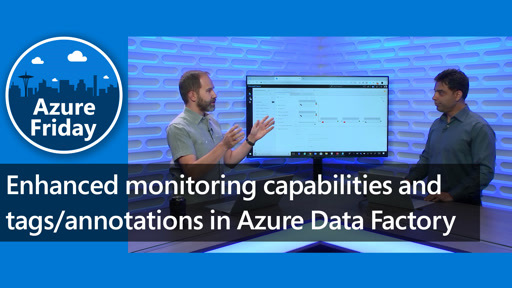 Rahul Bagaria joins Lara Rubbelke to discuss Azure Monitor, which now includes Log Analytics and Application Insights. 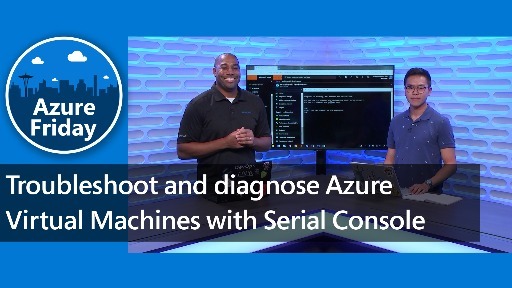 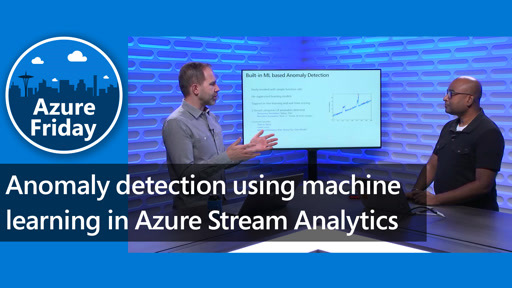 Azure Monitor provides full stack monitoring tools for collecting and analyzing telemetry that allow you to maximize the performance and availability of your cloud and on-premises resources and applications. 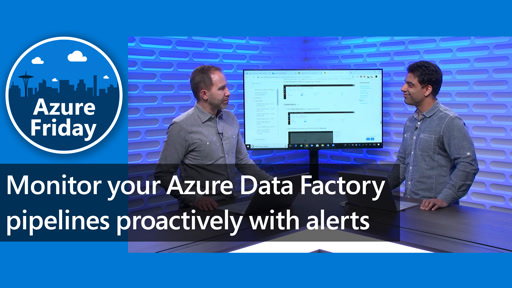 It helps you understand how your applications are performing and proactively identifies issues affecting them and the resources they depend on.